Why is green energy good and how does residential solar energy on Maui impact our lifestyle on a daily basis? Aside from the obvious financial advantages, residential solar energy on Maui can change all our lives for the better. The main reason why people choose to go green is obviously, to save money. However, apart from the financial benefits, there are plenty other reason why homeowners should consider converting to solar power. 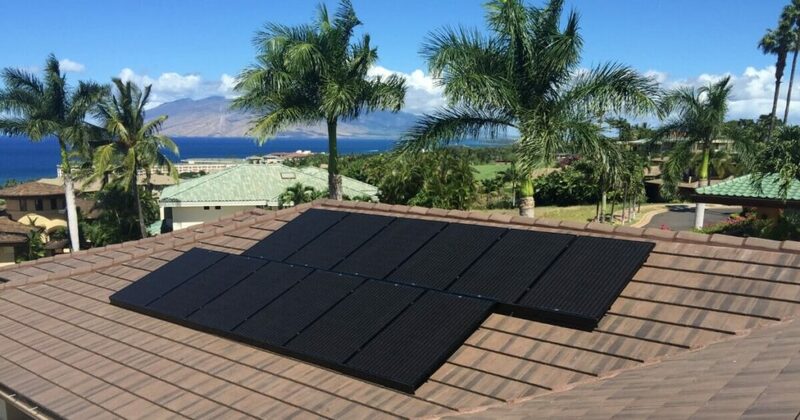 Solar technology has evolved a lot over the past few years and the industry makes solar panel systems more and more accessible to homeowners on the Hawaiian island and in the world. If you’re curious about the impact residential solar energy on Maui has on our lives, take a look at the 5 facts below. One of the most well known fact about residential solar energy on Maui is that it represents a great way to reduce the carbon footprint and help preserve the environment. Solar power systems don’t emit any greenhouse gasses and don’t pollute the environment like the alternative sources of energy do. Instead, clean energy is exactly what we need in order to contribute to building a sustainable future. Did you know that, the more people switch to green energy, the less likely we are to experience blackouts? 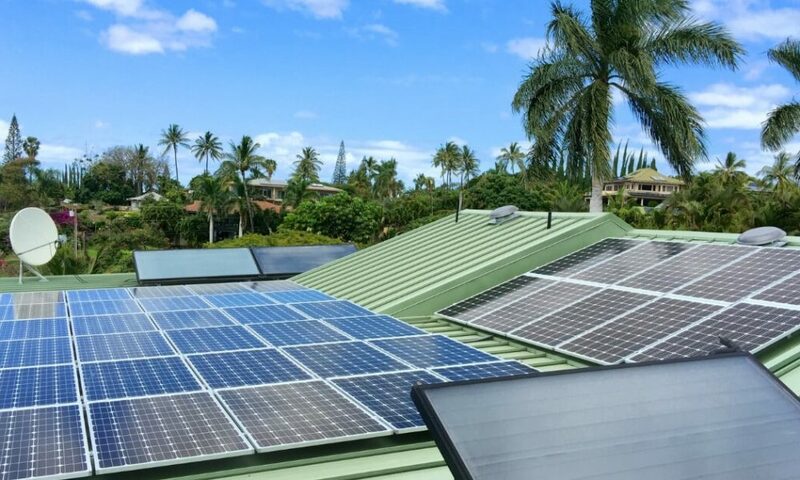 Residential solar energy on Maui does not only affect the environment and our budget, but it can improve grid security and provide more reliability in case of natural or human caused disasters. Residential solar energy on Maui is well known to have a great impact on the economy. The solar industry creates jobs on a regular basis and that, in turn, contributes a great deal to the economic growth of our state. The more homeowners choose to go solar, the higher the need for companies to install solar panels and hire qualified people for the job. Of all the home improvements you could invest in, nothing compares to investing in a solar power system for your property. Aside from the fact that a solar panel system will save you a lot of money from your monthly energy bill, you’ll add significant value to your house. Should you decide to rent or sell your house later on, the investment that you made in solar will be well worth it. Saving money in the long run definitely has a positive impact. Although the initial investment is considered a hefty one by many, the return of investment can be seen in as little as 4 to 7 years. After that, homeowners on the island can truly start to enjoy the economic benefits of residential solar energy on Maui. The sooner you invest in a residential solar system in Maui, the sooner you’ll enjoy the benefits of solar technology and support the environment.